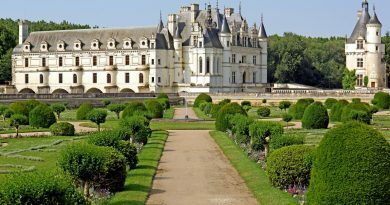 The beautiful gardens of the chateaux and the many royal residences of the Loire Valley make it an especially lovely region in May. Balmier days, blossom and budding vines make for a great getaway just an hour or so from Paris. 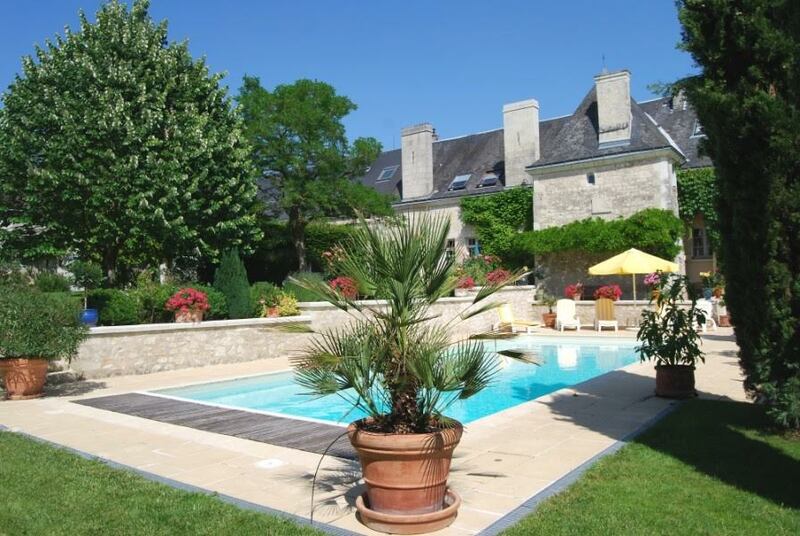 Here we pick a trio of tempting properties around Chinon and Touraine, the “garden of France”. In a fantastic and popular wine-growing area of Chinon, this lovely four-bedroom family house comes with four gites ideal for generating an income. Nicely renovated and ready to go. 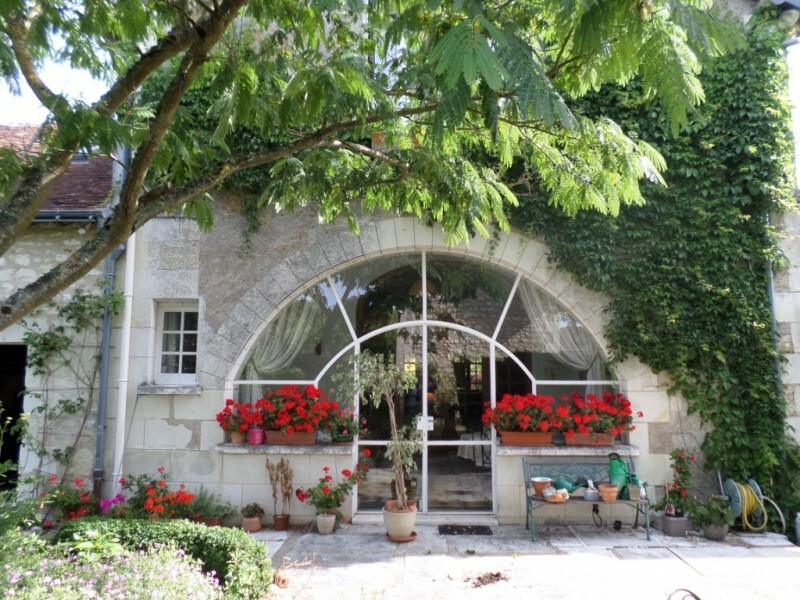 In the heart of medieval Chinon, this is a great renovation opportunity. 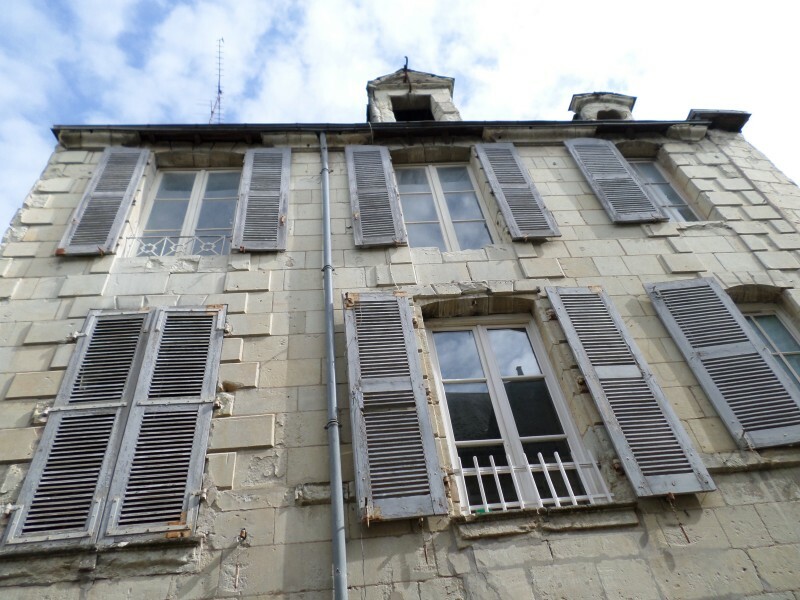 This ten-room maison de maitre could be separate apartments, a B&B or an extensive family home – for only £222k. 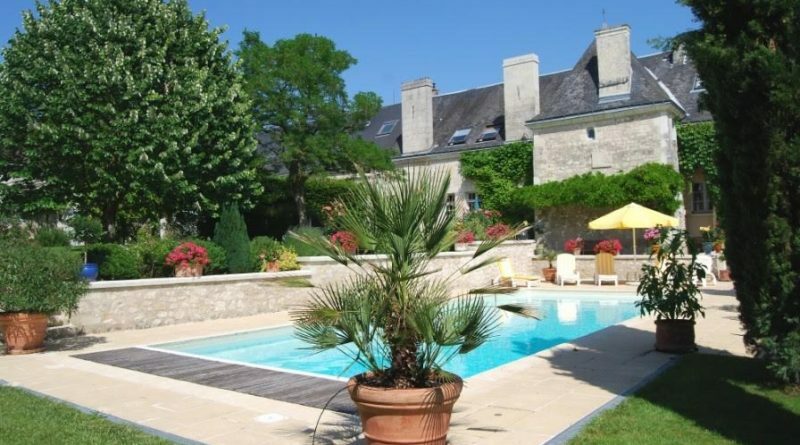 Set in the vineyards of Chinon, this is a great existing B&B and gite business, offering seven bedrooms, pool and beautiful mature garden. Perfect location to profit from wine tourism and cycling tours. ← Macron: good news for French property market?